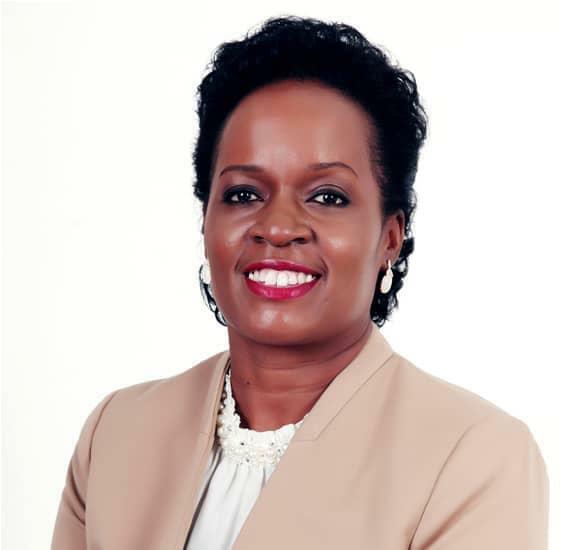 KAMPALA – Parliament’s Committee on Commissions, Statutory Authorities and State Enterprises (COSASE) on Monday starts investigations into the former director of commercial banks supervision, Ms Justine Bagyenda, and Bank of Uganda (BoU) Deputy Governor Louis Kasekende for the alleged illicit accumulation of wealth. Bukedea Woman MP Anita Among will lead the inquiry assisted by UPDF MP Brig. Francis Takirwa and Kiruhura Woman MP Sheila Mwine. 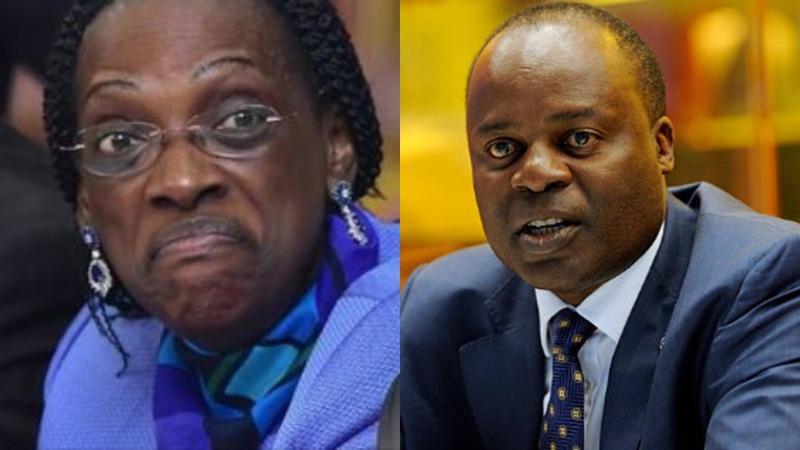 The Committee is investigating the controversial closure and sale of seven commercial banks, including Crane Bank, but resolved to investigate the two senior officials after Aruu South County MP Odonga Otto and Kasilo County MP Elijah Okupa presented before the committee what they said are titles of questionable properties owned by Dr Kasekende and Ms Bagyenda. Mr Otto tabled documents detailing 72 titles of prime plots of land owned by the Deputy Governor in Kampala and Wakiso, arguing that he had only declared to the Inspectorate of Government (IGG) only 6 properties. Mr Otto also tabled bank statements detailing the transfer of $1.m to Ms Edith Kasekende’s account by a Chinese firm, and another Shs 1.9b from MMAKS Advocates and $71,000 that was wired Kasekende’s account by the Tororo district Local Government. “What is of interest to me is the transfer of $1.m to Mrs Edith Kasekende’s account by China Railway Group. China Railway Group is the company that constructed the BoU currency centre. The committee should pick interest,” Mr Otto said. “These people were closing banks to enrich themselves. The public has to know the motivation of some people to close banks. The Ministry of lands authenticated the documents by giving a search certificate detailing that these 16 properties are in your names,” Mr Otto said. Kasilo County MP Elijah Okupa also presented seven land titles saying they belonged to Ms Bagyenda in Central and Nakawa divisions in Kampala. In the end, MPs set up a sub-committee chaired by Bukedea Woman MP Anita Among, UPDF MP Brig. Francis Takirwa and Kiruhura Woman MP Sheila Mwine to investigate the titles and present a report on Tuesday next week to guide on the way forward. Details of Bagyenda’s wealth leaked in March this year, indicating that she had Shs19 billion on three different bank accounts, which sparked a public debate on how she accumulated such amount of money within six years. The Inspectorate of Government (IG) and the Financial Intelligence Authority later launched investigations into how Bagyenda accumulated the wealth.